Oscar-nominated actress Diane Cilento who was also famous for her 11-year marriage to Sean Connery has died. She was 78-years-old. Cilento passed away yesterday (October 6th) in Queensland, Australia….this was the day after her birthday. 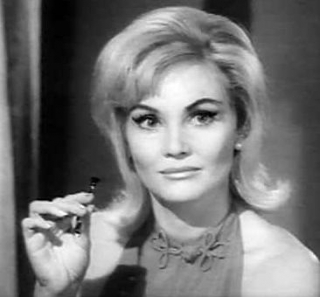 Cilento got a best-supporting actress nomination for her role in the 1963 movie, Tom Jones. She also starred in Hombre with Paul Newman and The Agony and the Ecstasy with Rex Harrison and Charlton Heston. So she certainly had some great roles with the greats in Hollywood. After her movie days were done, she thrived in the theatrical world running an open-air theater in the Queensland rainforest. How fun would that be? Very cool. I’d say she lived a very full life. Beyonce ‘Countdown’ Official Music Video is a Blast!